A medical form usually refers to all various kinds of forms and documents that you have to fill at a hospital or any other medical center. 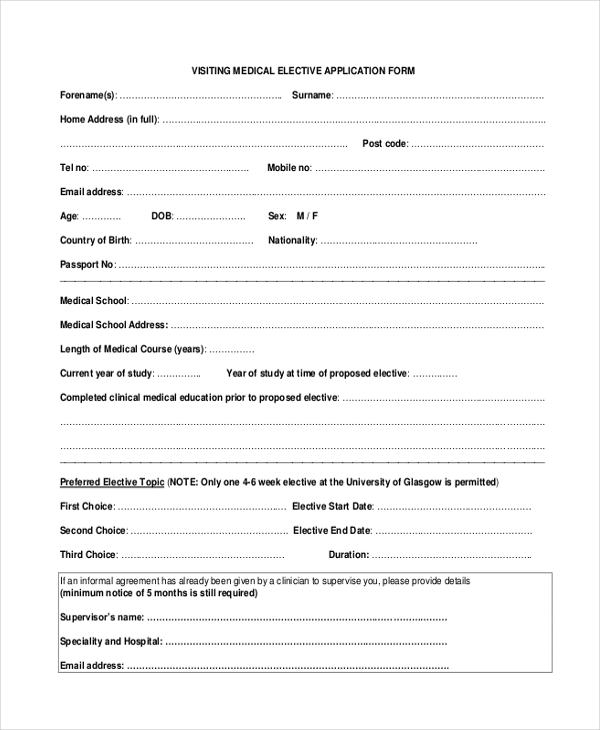 For instance, when you are admitted to a hospital, you will have to sign a form. In other words, these medical forms help avoid legal issues in the future. 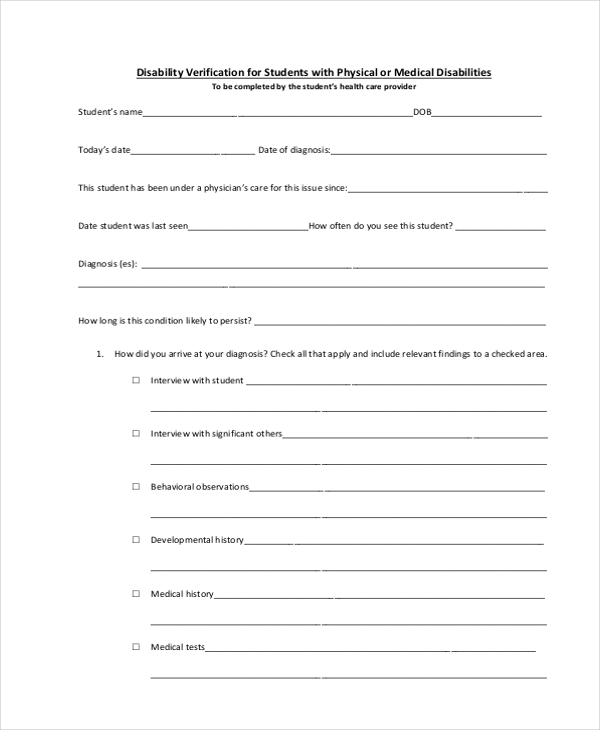 To design the medical forms for yourself, you can take help of these amazing medical form templates found here. 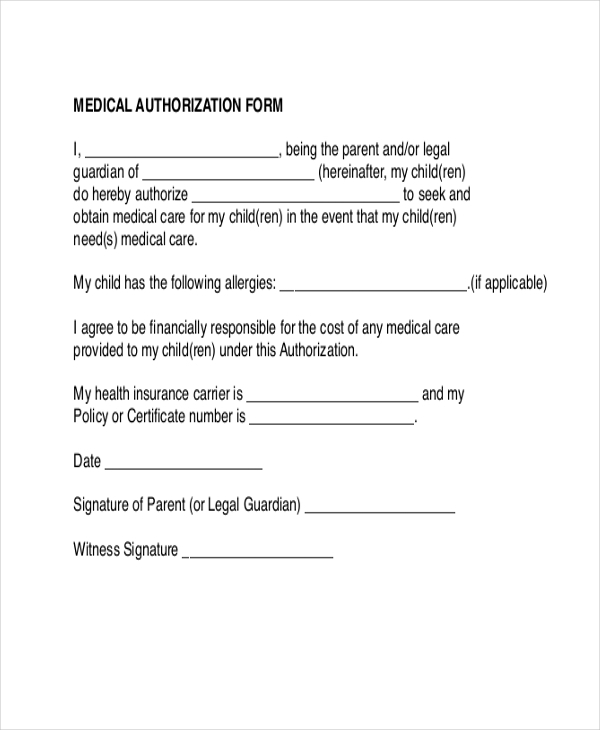 Medical authorization forms are mainly used by hospitals and other nursing homes. This form comes in a PDF format and basically allows the medical practitioners to proceed with the chosen course of treatment. 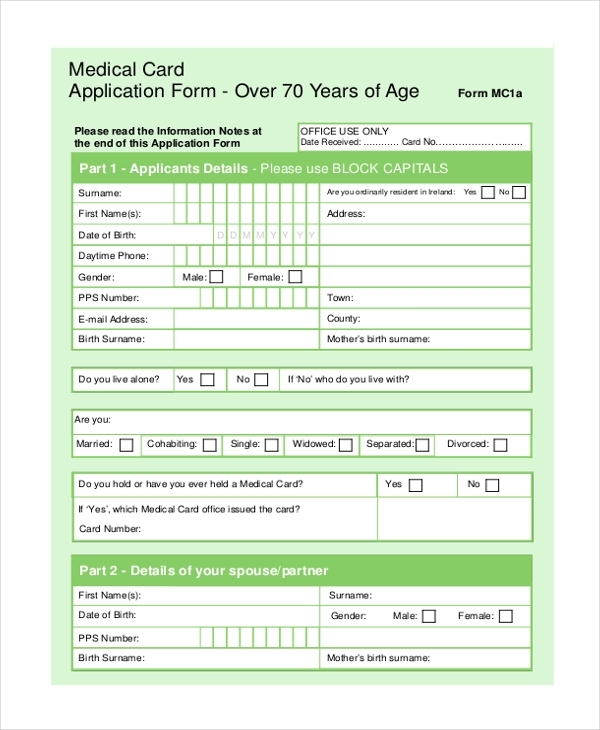 A medical application form is an extremely formal document. It is used by medical practitioners and other people in the same profession. The form begins with the most important details at the top which is customary. 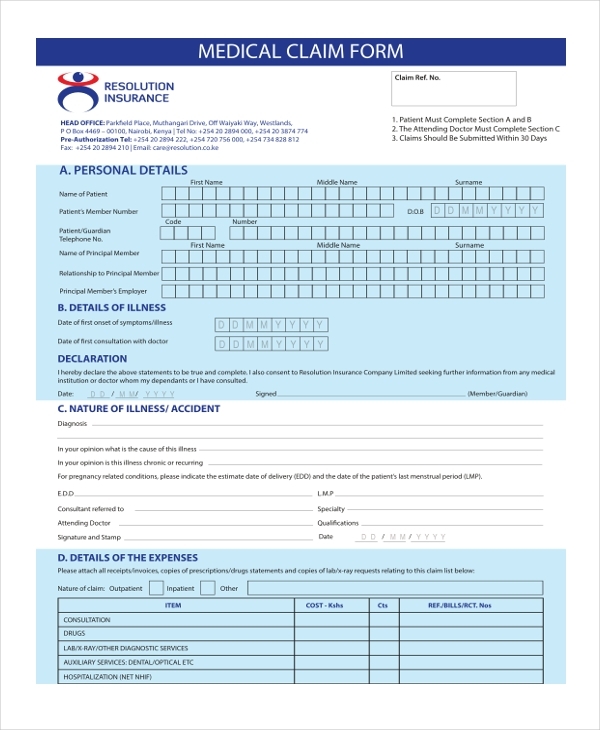 A medical assessment form is filled by a doctor after assessing or checking a patient. Here, the doctor is required to fill in necessary details and even note down the points mentioned by the patient himself. Medical bills are more detailed than ordinary bills. These contain more information and are much more formal in nature. 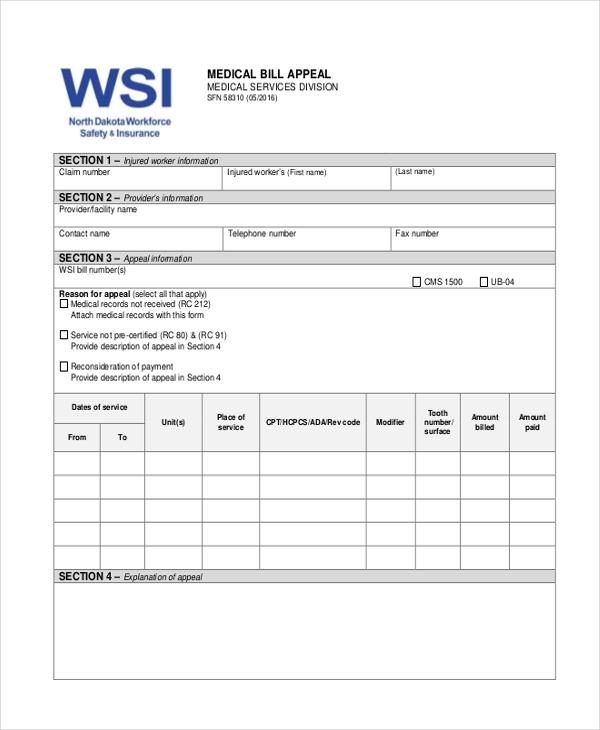 This medical bill form comes in a PDF format and would be of great help to any medical institution. A medical card actually refers to any card in the medical business. This medical card form adheres to the format that is universally accepted and is also very easy to use. Also, it is fully editable as well. Before any medical practitioner or doctor can take any kind of action in treatment, it is important to obtain the consent of the patient. 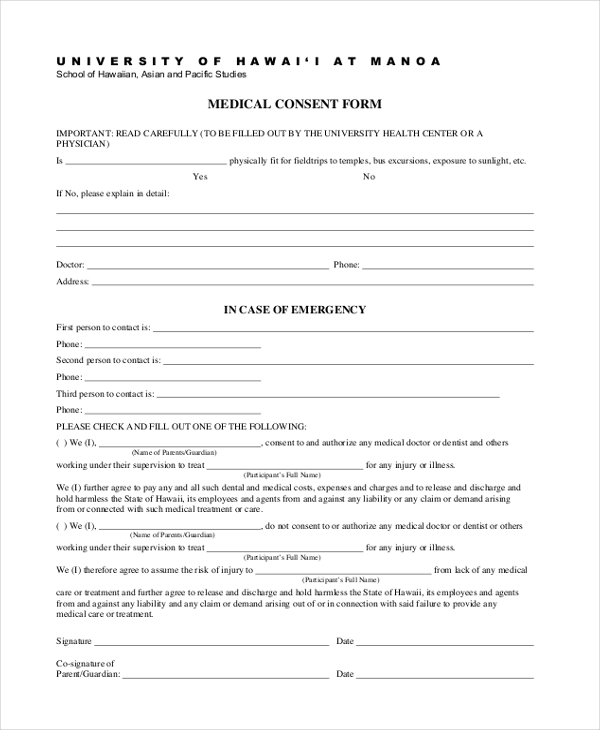 To get the consent, you can use this medical consent form available here. Medical certificates basically state that the person or the beholder is fit and capable of resuming regular activities. Such certificates usually have a fixed format. The form here comes with a standard format. Most people have medical insurance. Now to get the insurance approved, you will have to get hold of a medical claim form. For that, you can take the help of this medical claim form that is already prepared for you. A medical disability form basically declares the beholder of the form as disabled or handicapped. To apply for this, you will need a medical disability form. The form here has already been prepared for you and would save you time. The medical expenses form is basically a medical bill that contains a list of all your medical expenditures. The medical expenses form here is completely editable. You will be able to customize the details easily. 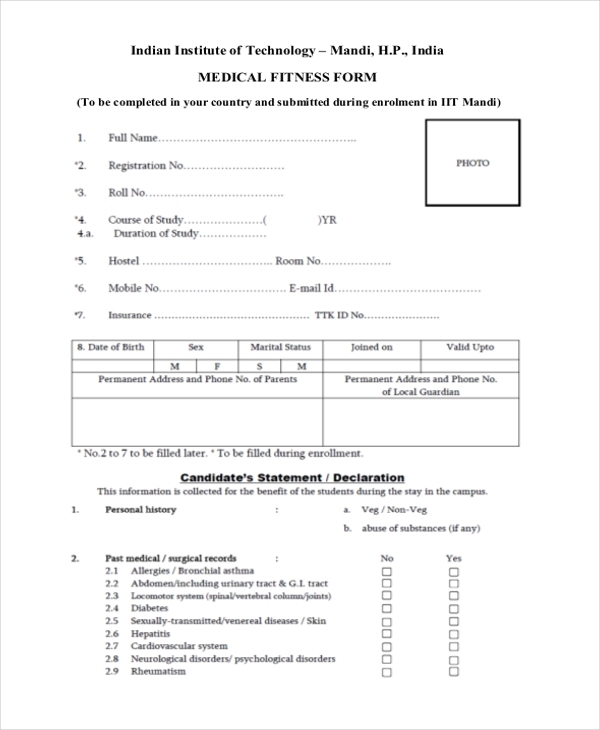 A medical fitness form is used to establish the person carrying the form as medically fit. To apply for this, you need to make an application using a very specific format. This form here provides you with this format. The medical history of any patient is of the utmost importance. Doctors usually have a separate form for that. To create a form just for recording patient history, you can use this medical history form template. To apply for a leave at your place of work for medical reasons, you will have to submit an application. 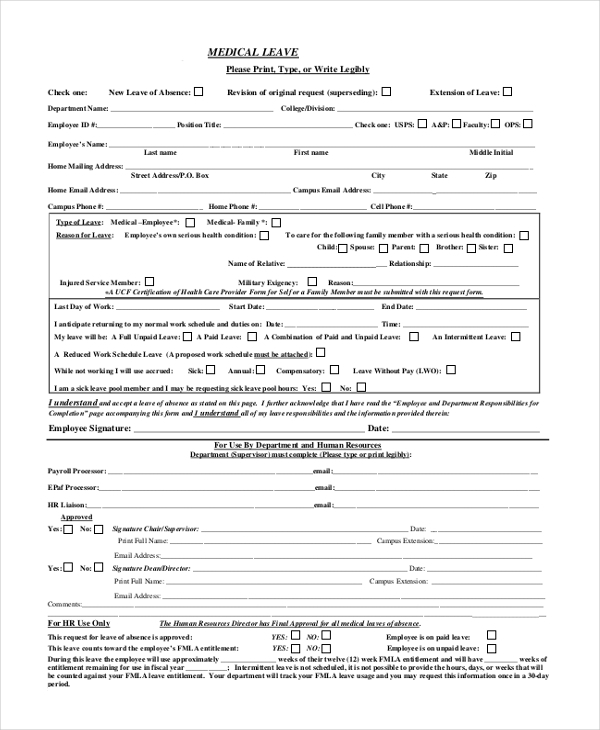 The form here comes is ready to use format and is easy to print. It also comes in a PDF format. 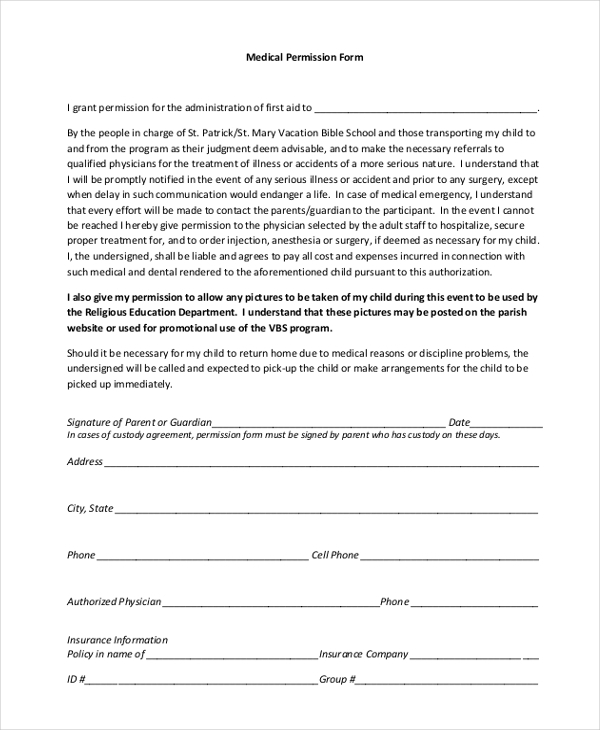 A medical permission form is an extremely important and official document and you need to pay careful attention to the layout of it. 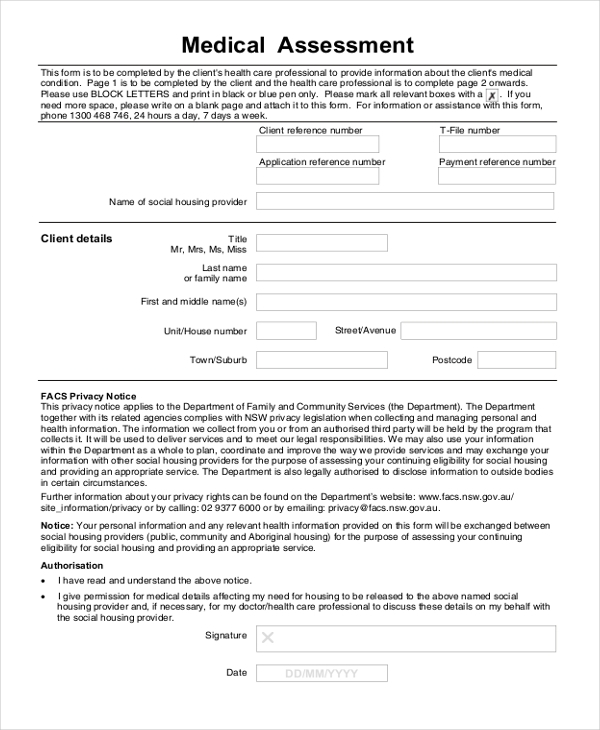 This medical permission form comes with a neat and well-organized layout. A medical release form is usually issued by a hospital when a patient is released or discharged from a hospital. It states the patient’s medical record and the course of treatment that was followed. A medical report is to be authorized by a doctor. The report states the medical condition of the patient, the prognosis and the final course of treatment that was followed. Like in the template, it also states the current state of the patient. A medical verification form is detailed and is supposed to be having high authority. 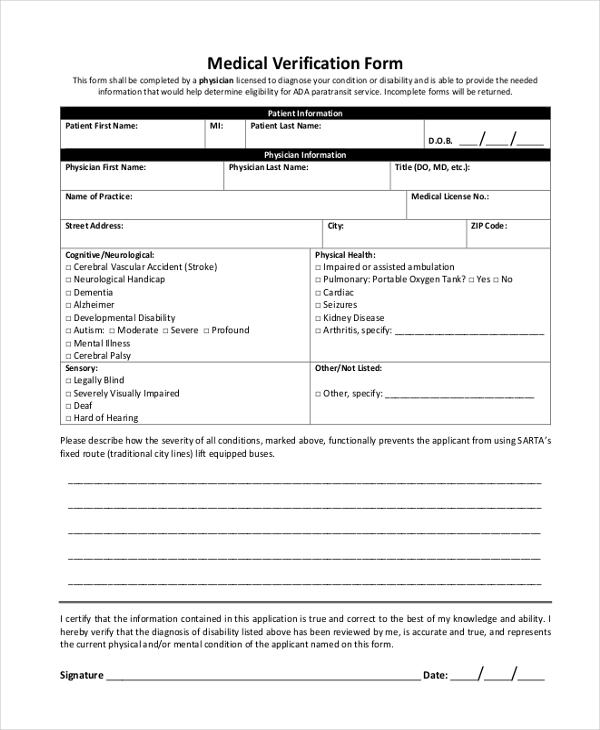 To create this document for yourself, you can use this medical verification form template which comes in an easy to use format. A waiver, essentially, is a legal document. That is why you need to pay careful attention to not just the layout but also the contents of the form. 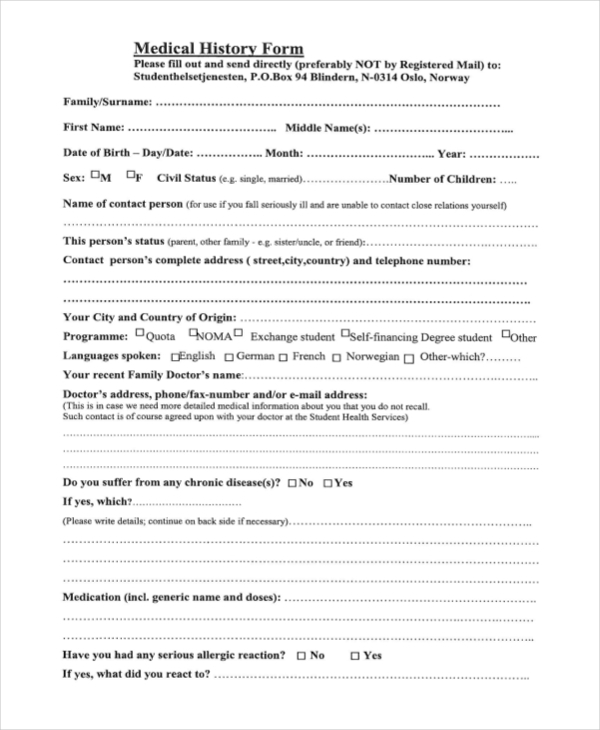 With this form template, you get the accurate format to use. 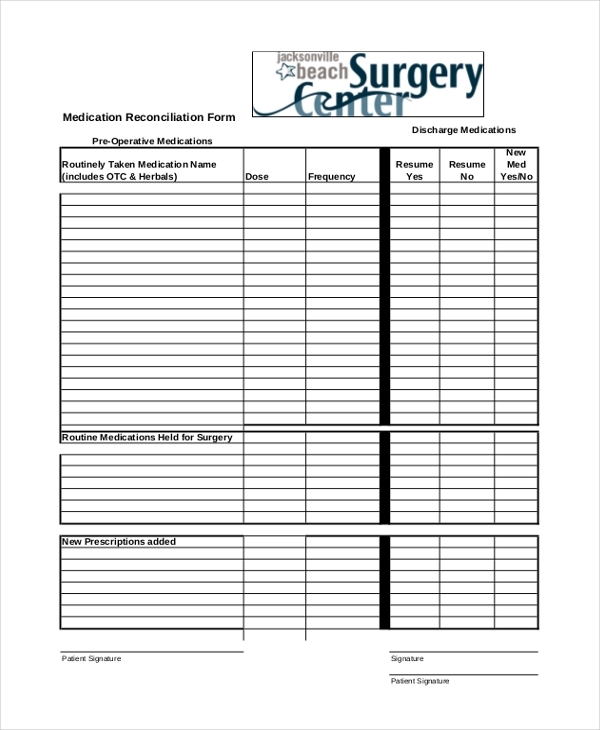 This medication reconciliation form comes in a PDF format. Most importantly, it comes with attractive layouts and a print ready format. It is also fully customizable and can be edited with ease. A medical clearance form clears the patient and declares him completely fit. Such documents usually have a fixed format. 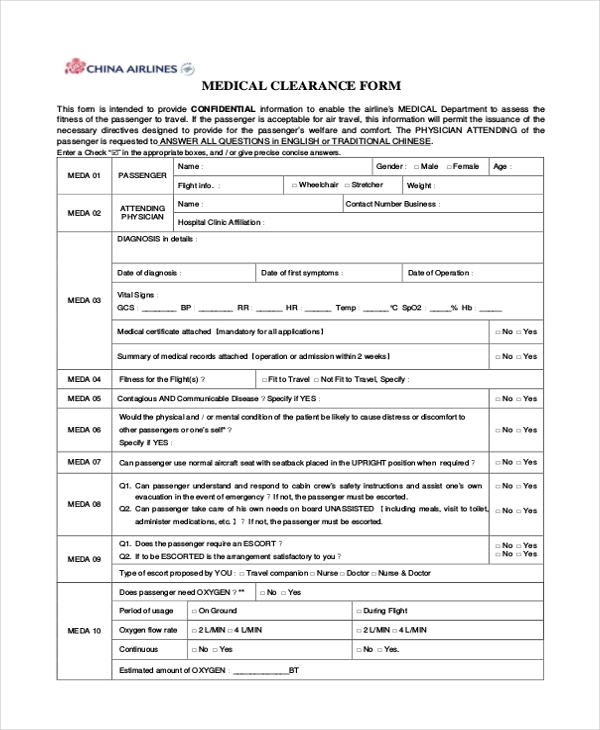 Also, the medical clearance form comes with an attractive layout and a print ready format. How to Use This Medical Forms? 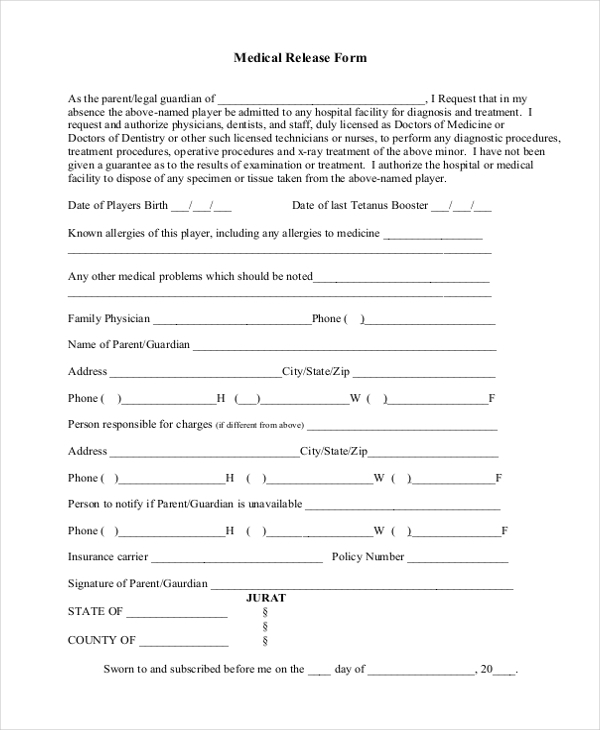 The medical form templates that you see here are extremely easy to use. Mostly, you will find blank medical forms here. That makes your work a whole lot easier because you have been provided with the format and ample space to incorporate your own details and contents. There are various kinds of medical forms here, as you can see. Each kind of form serves a separate purpose. For instance, medical certificates are used to declare a patient fit and so on. Naturally, you need to choose a medical form for yourself based on the purpose. Having done that, you can start edit or customize the form as per your requirements. 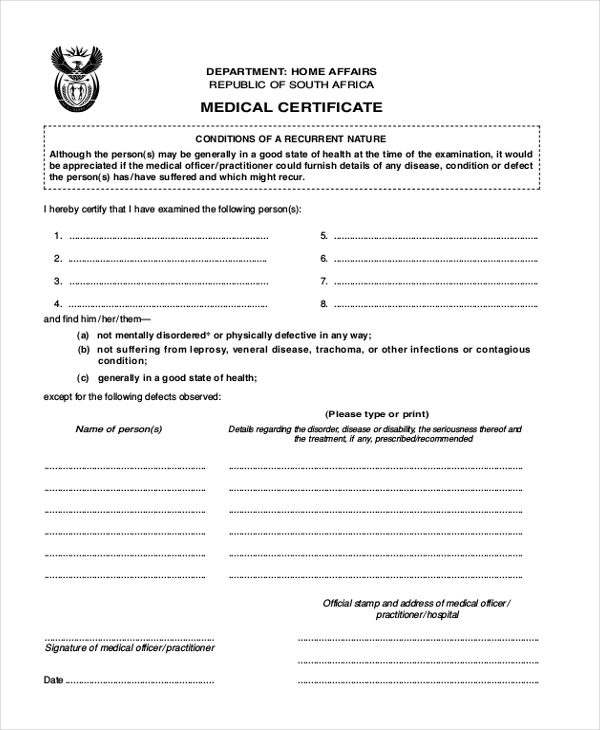 Who Can Use This Medical Forms? 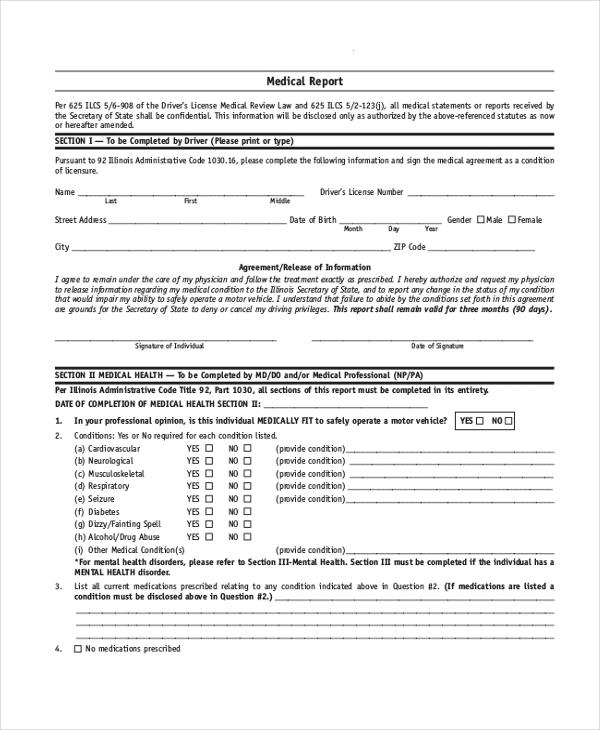 The medical forms that you see here are mainly directed at hospitals and other medical institutions. As a matter of fact, doctors and other medical practitioners would find these templates to be extremely handy. 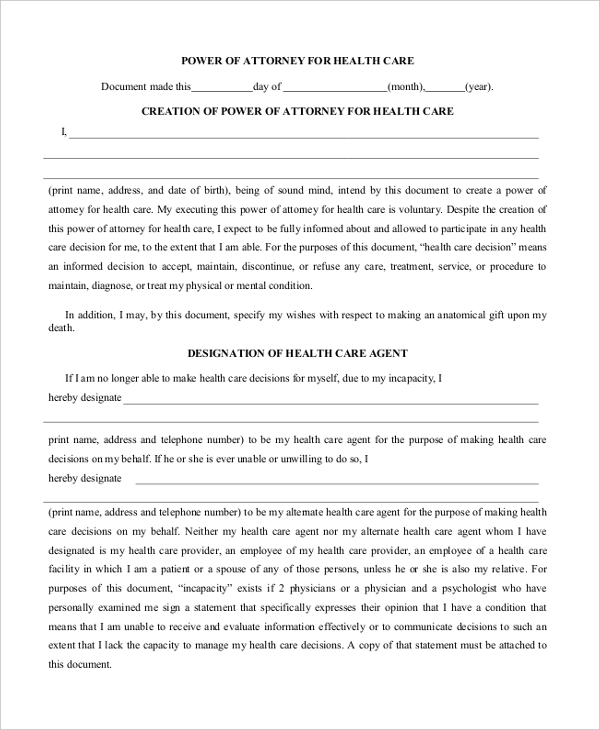 For instance, the medical consent forms or the medical release forms are used by hospitals and alike to get the consent of patients or discharge them respectively. Now, although the forms are mainly used by hospitals and doctors, they are technically directed at patients who would benefit from such forms. 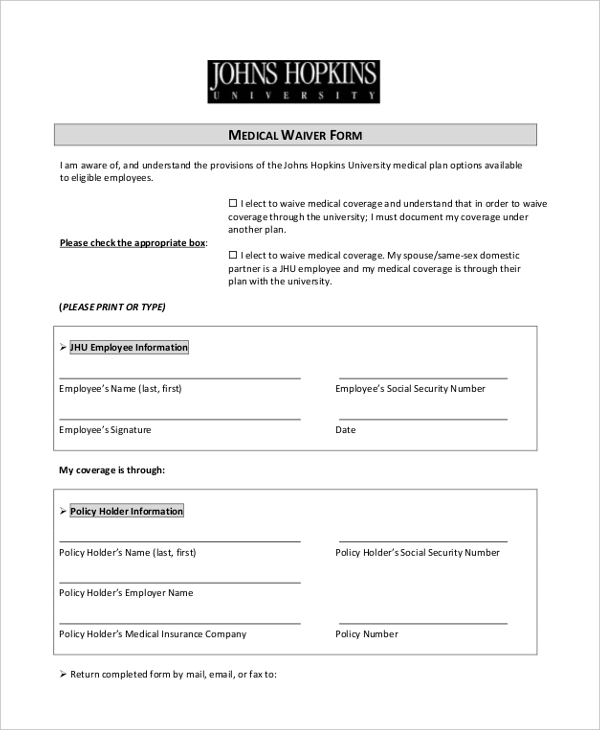 For instance, there are medical leave forms or medical certificate forms that allow patients to apply for leave at their place of work or declares them fit enough to resume daily activities. Why Should You Use This Medical Forms? When it comes to matters of health, you can never be too careful. Everything you do should be done with utmost care and attention. The medical forms that you see here would basically help you avoid legal trouble or any kind of confusion later on. Also, when it comes to medical forms, the one aspect which must be remembered is the format. However, that is one thing you wouldn’t have to worry about with these form templates. They come with the form template already built for you. You just have to fill in the details. Also, the templates are 100 % editable and customizable. 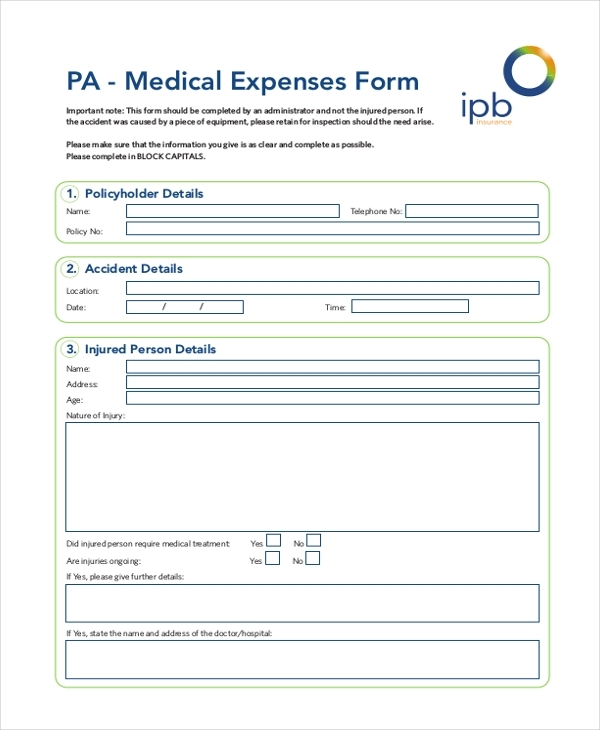 The medical form templates here are a number of different types which includes emergency medical forms, medical leave forms, medical certificates, fitness certificates, medical release forms, medical history forms and so on. You can choose the kind of template based on your requirements and use them in the desired manner.